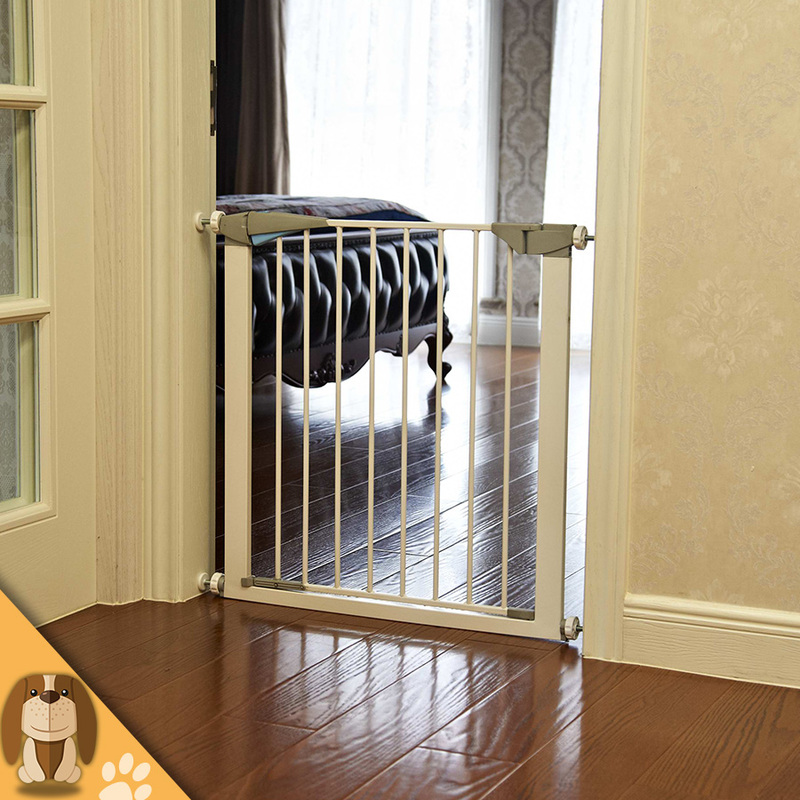 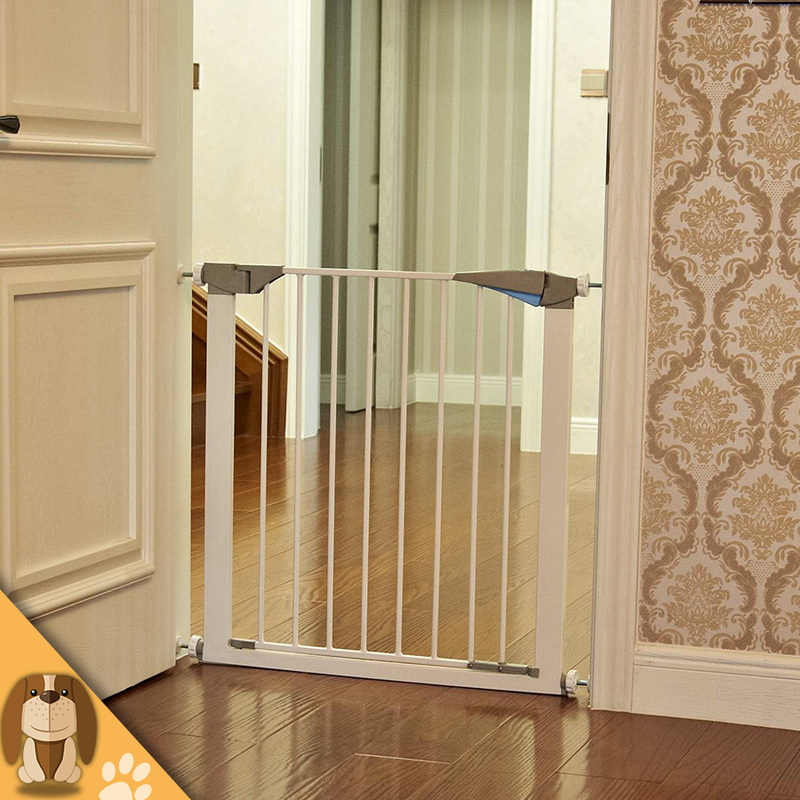 The baby safety gate is a must for every baby's family. 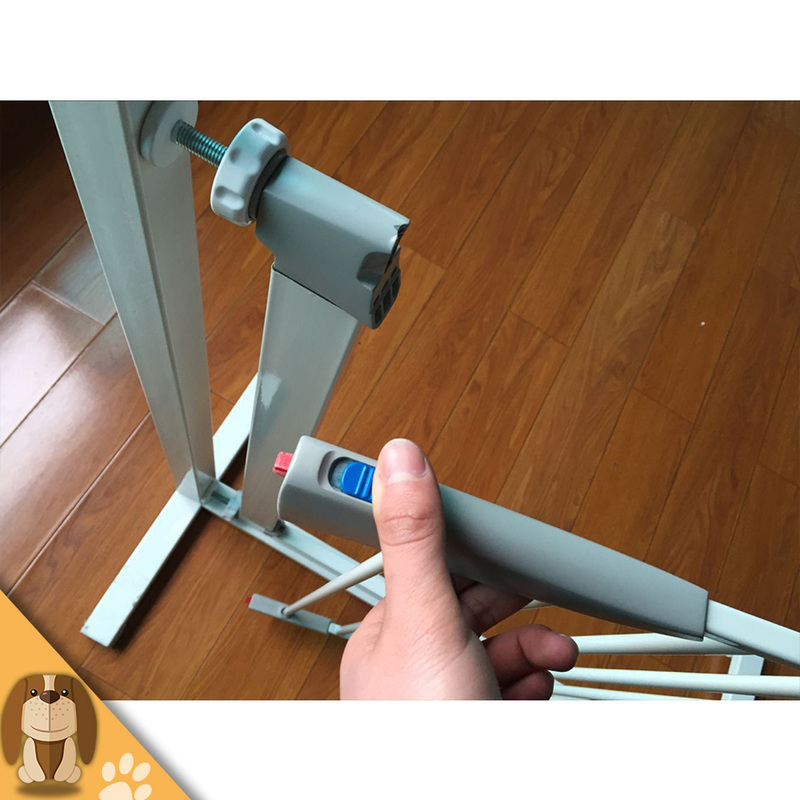 It can effectively protect the safety of the baby's activity space. 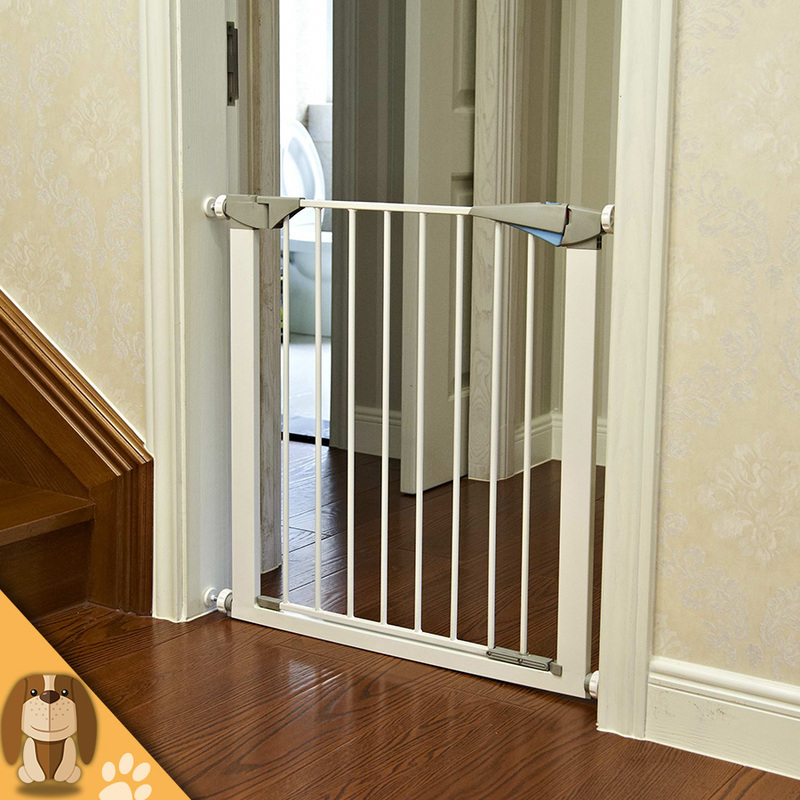 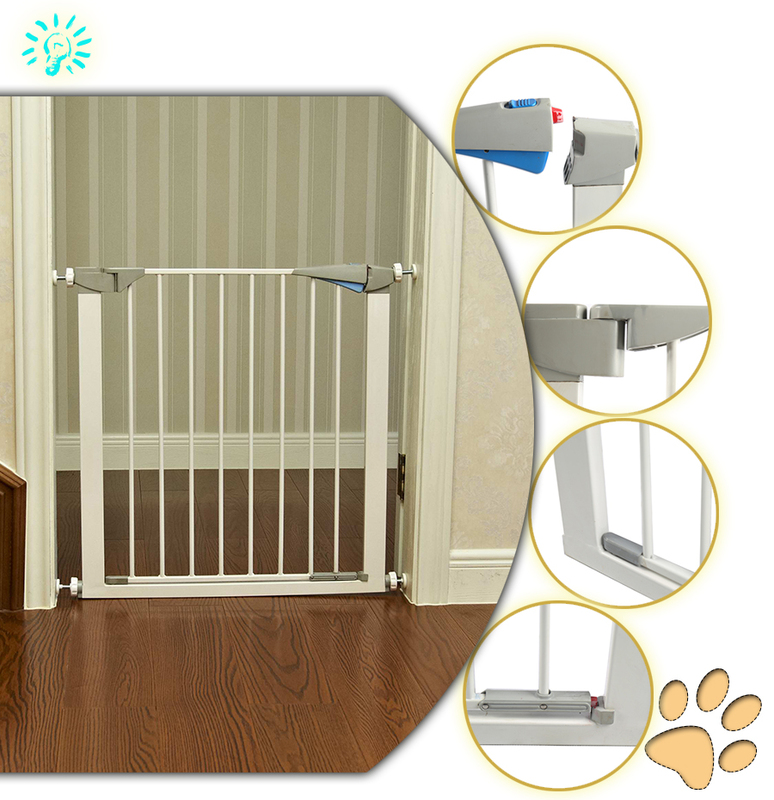 The Baby Safety Stair Gate has a wide range of uses, it is simple to use, it is easy to install, and it has a long service life. 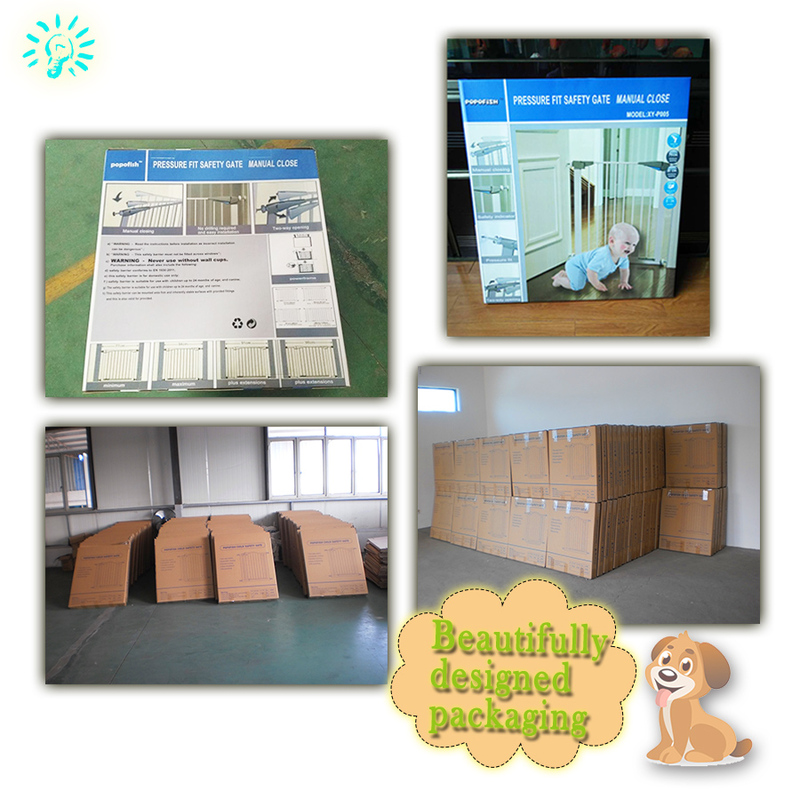 The customer fully recognizes our products. 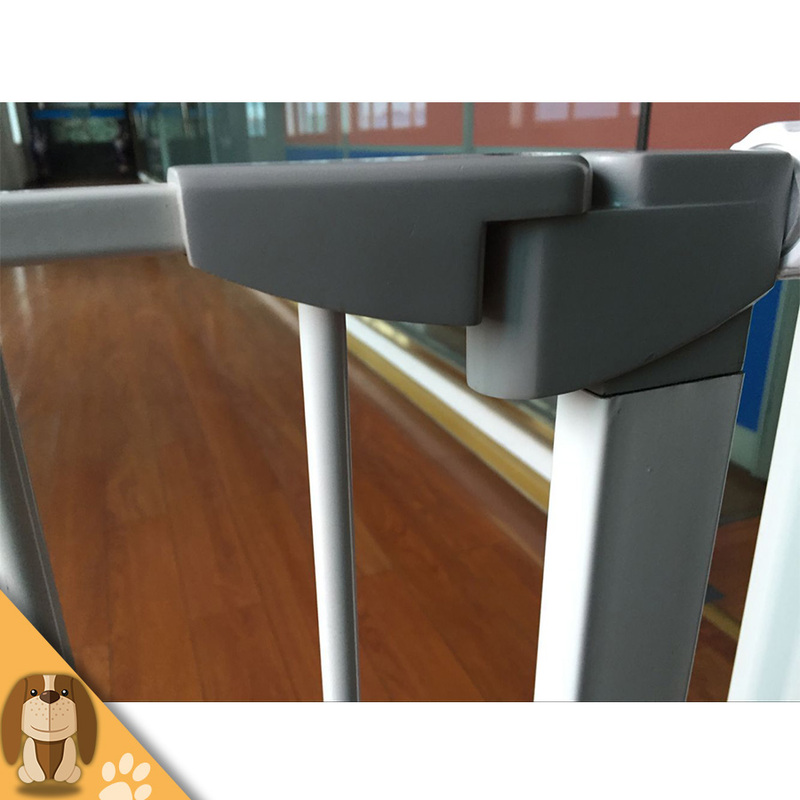 The quality, if you have any questions, please contact us, I will give you more details.